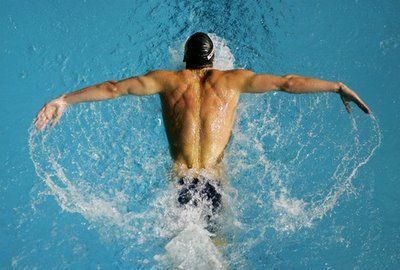 Phelps swims around 13 km each day which ensures that he has a low body fat percentage. 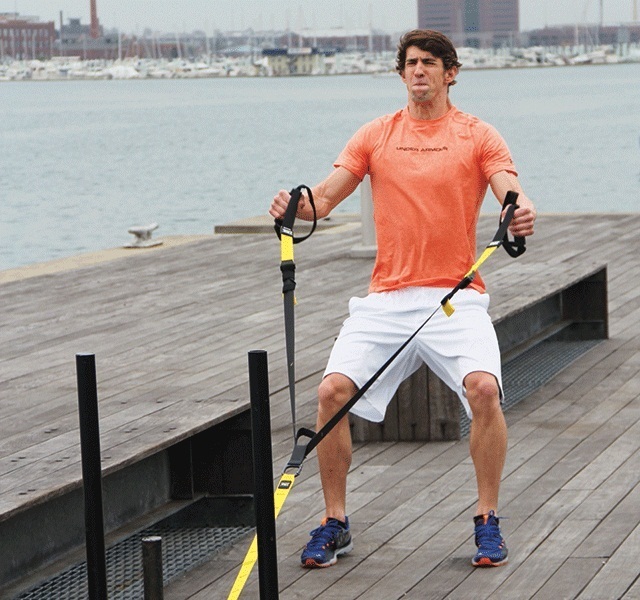 Apart from this, he does functional training with weights that are specifically designed for his sport. 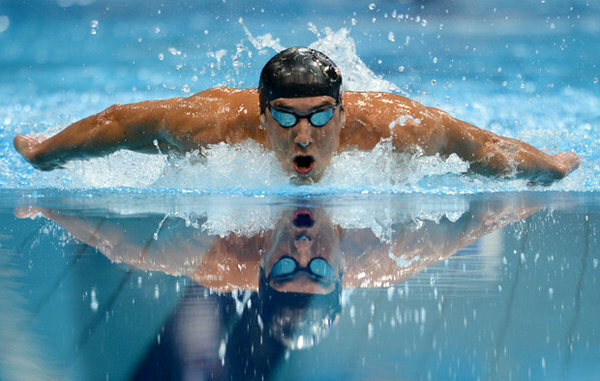 Phelps works out five hours a day for six days under the strict supervision of his coach, Bob Bowman. 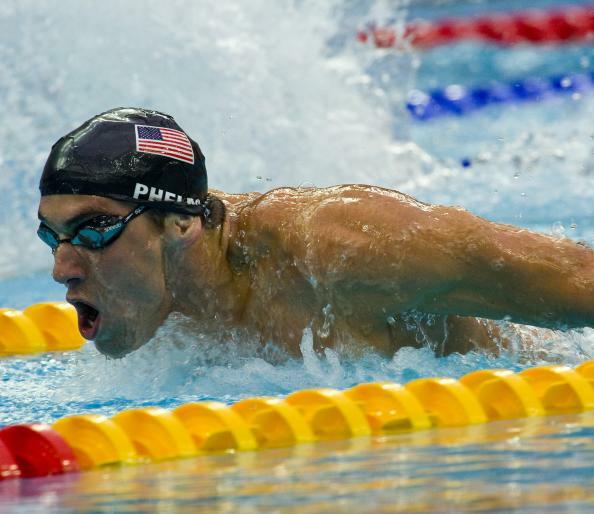 To thrive on such grueling workouts, Phelps consumes around 12000 calories in a day which is more than even what professional bodybuilders consume. Breakfast: Three fried-egg sandwiches with a lot of cheese, mayonnaise, fried onions, and lettuce. One bowl of grits, a five-egg omelet, three slices of French toast sprinkled with sugar, two cups of coffee with three chocolate chip pancakes. Lunch: A pound of pasta with energy drinks giving up to 1000 calories, two ham sandwiches with mayonnaise. Dinner: A large pizza and a pound of pasta with energy drinks. This is a laborious spread, and the calorie content of this diet is not suitable for any average person. 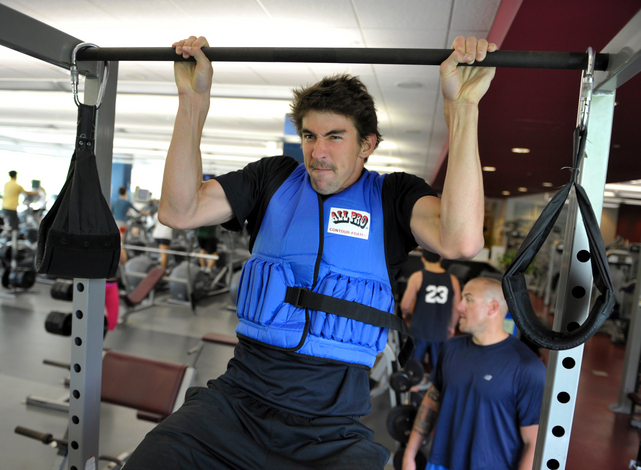 Phelps, though, has claimed that he has now moved away from this diet. He eats what he needs nowadays, and has moved over to grilled options. He takes in protein and multivitamin supplements to help in his recovery. 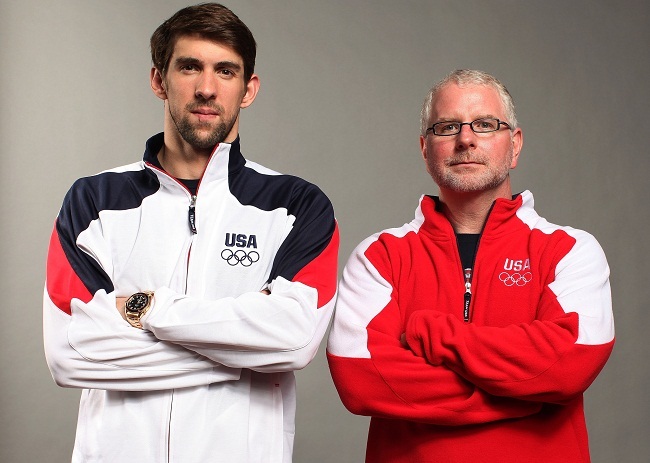 His advice for young swimmers is hard work and the belief that it is possible to do that most people can’t do.